August 10, 2015 | Nashville, TN | On the heels of the fastest growing single of his career, Chris Young, “one of the strongest, most distinctive voices among country’s current crop” (Billboard), is unveiling his upcoming “I’m Comin’ Over” fall tour, leading up to his fifth studio album due later this year. With six chart-toppers and a hit-packed set, Young, “one of country’s most reliable hitmakers” (USA Today), will continue his headlining streak, igniting the “I’m Comin’ Over” Tour October 22 in Savannah, GA with fourteen dates continuing throughout the rest of the year as revealed by Entertainment Weekly earlier this morning. Tickets for the “I’m Comin’ Over” Tour, presented by AEG Live, go on sale starting this Friday, August 14 at 10am local time and can be purchased at aeglive.com and ChrisYoungCountry.com. A limited number of exclusive VIP Packages will also be available for sale. These packages can include premium tickets, access to a Chris Young preshow acoustic event, limited-edition merchandise and much more. 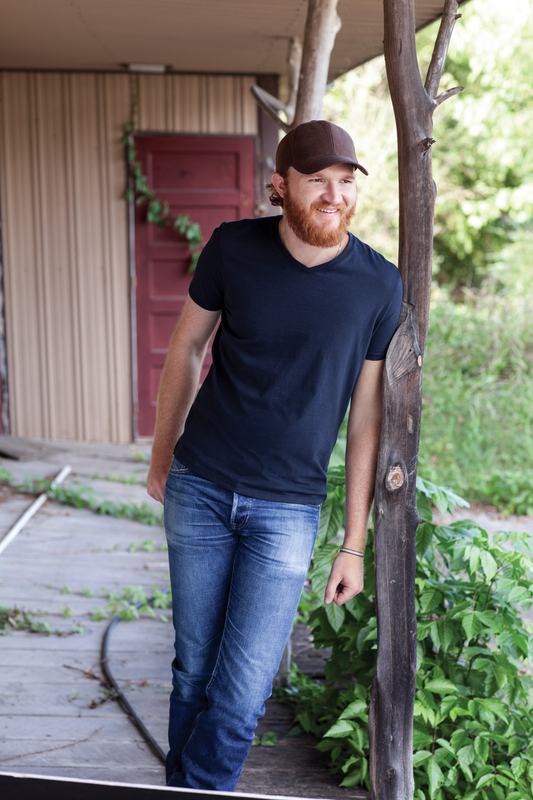 The CMA, ACM and Grammy-nominated hit-maker will welcome five-time, chart-topping breakout artist, Eric Paslay and country newcomer, Clare Dunn, to open the tour. Details for the new album, I’m Comin’ Over, will be revealed in the coming weeks. Young gave fans a sneak peek at the album cover during a Facebook Mentions Live video chat over the weekend. ABOUT CHRIS YOUNG: At the age of 30, Chris Young has accomplished more than some artists do in a lifetime. Already a Grammy-nominated vocalist, he’s also a dynamic live performer who plays a powerhouse show packed with hits, including chart toppers “Gettin’ You Home,” “Voices,” “Tomorrow,” and “Who I Am With You.” With four albums to his credit, Young has amassed six #1 singles, seven Gold/Platinum certifications and performed for audiences ranging from Good Morning America to Australia and Dublin to The Late Show with David Letterman. The RCA Records artist is an international ambassador for his genre, a talented songwriter, and a southern gentleman who is frequently declared one of country music’s sexiest men by People and Country Weekly magazines. With the release of his most recent record, “I’m Comin’ Over,” from his highly anticipated fifth studio album due later this year, Young is just as well known for his classic baritone as he is for melt-your-heart ballads and is winning audiences across the globe. Join the conversation with Chris Young’s more than 2.5 million followers on Facebook, Instagram and Twitter and get tickets to catch him on tour at www.chrisyoungcountry.com. the smash lead single from his critically acclaimed self-titled debut album. The Temple, Texas native earned nominations for GRAMMY Best Country Song, ACM Song of the Year and CMA Song Of The Year for “Even If It Breaks Your Heart.” A true artist’s artist, USA Today calls Paslay “flat out-brilliant” and American Songwriter names him an influencer of country music. Paslay is currently writing and recording for his highly-anticipated sophomore album. ABOUT CLARE DUNN: MCA Nashville singer/songwriter Clare Dunn is a dynamic new artist on the country music scene who has garnered critical praise for her impressive guitar work. 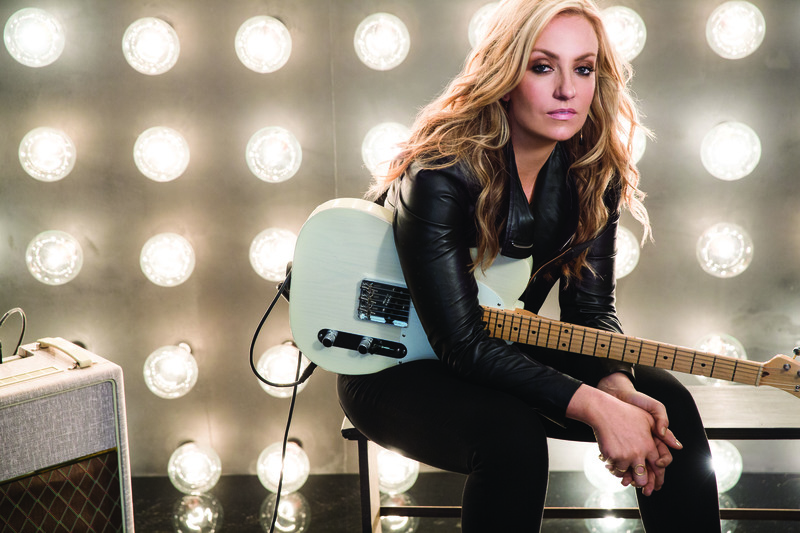 Drawing comparisons to Bonnie Raitt and Keith Urban while recently on tour with Bob Seger, audiences across the country have taken notice of her ability to command a stage. Clare plays lead guitar on all of her material which includes her current debut single, “Move On.” Named as “One To Watch” by USA Today, Billboard and more, the Colorado native will also join Miranda Lambert’s Roadside Bars and Pink Guitars Tour this fall along with RaeLynn and Ashley Monroe. For more information, please visit www.ClareDunn.com.